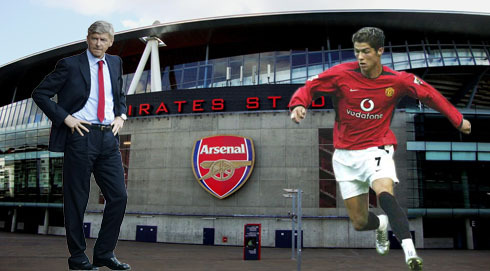 ﻿ Arsene Wenger: "My biggest regret is not having signed Cristiano Ronaldo"
19.09.2014 » Wenger: "My biggest regret is not having signed Cristiano Ronaldo"
What if Cristiano Ronaldo had joined Arsenal in the summer of 2003, instead of being lured to Manchester United following his stellar performance in a friendly against the Red Devils. 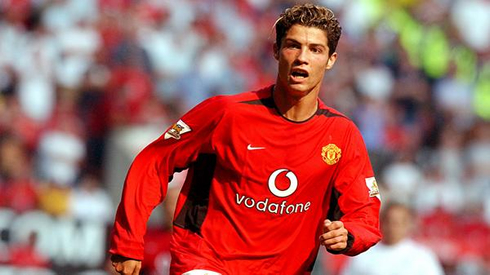 It was Arsene Wenger himself who admitted that Arsenal got very close to bring Ronaldo to play for the Gunners in June of 2003, after having watched him play for the U-20 Portuguese National Team in the Toulon Tournament. Due to some hesitation on Wenger's side though, the deal didn't move forward and the 18-year old boy from Madeira ended up landing in Manchester instead, where he would sign a contract with United after the club agreed to pay a transfer fee of around 12.25 million pounds. The talk occurred during a media event for Arsenal's official smartphone sponsor, Huawei, and it was there that Arsene Wenger agreed to answer a few questions made by the fans. Wenger: "My biggest regret throughout my football coaching career was not having signed Cristiano Ronaldo when I could... We got very close to wrap up the deal, but unfortunately we didn't move in time and he ended up signing for Manchester United. That's something that obviously still hurts today", started by confessing the 64-year old manager. Apparently, however, an agreement between Arsenal and Sporting CP wasn't reached only because the two clubs had distant positions in regards to Ronaldo's transfer fee. The funniest in all this is that the fee Arsenal was being asked to sign Cristiano Ronaldo was in fact 3 times lower (around 4 million pounds) than what Manchester United ended up paying for him a couple months later (12.25 million pounds). Wenger: "I did realize Cristiano Ronaldo had an exceptional talent back then, but no one could have predicted that he would become the kind of player he is today. The only thing we may have missed when scouting him on that Toulon tournament in 2003, was his capability to easily score goals. He was definitely already standing out from the rest in that summer, but he wasn't scoring goals yet and he didn't even use to get himself inside the box", revealed the Arsenal manager in an interview granted to the club's official site in 2008, shortly after Cristiano Ronaldo had won his first FIFA Ballon d'Or. 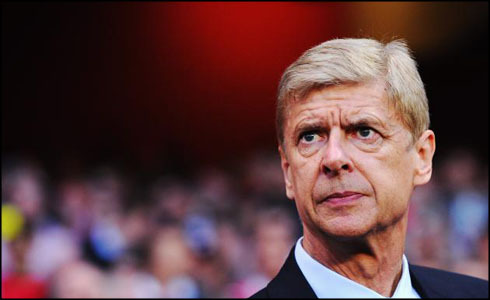 Wenger: "One of the signings that most pleased me was Lauren. It's all about spotting a talented player when everyone else seems to miss it and that's what happened in this case. Lauren was a right midfielder who I ended up playing as a right-back and he was part of the "Invicibles" team. 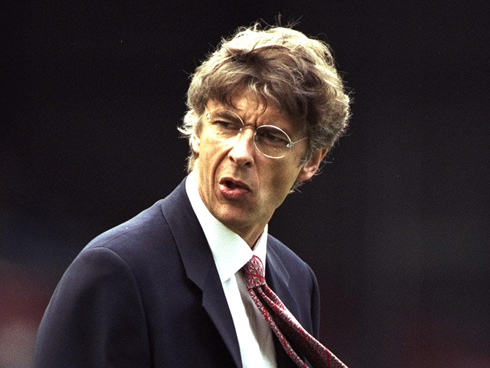 That's the name that was given to our squad from 2003-04, which won the English Premier League without losing a single game", remembered the former AS Monaco coach. Cristiano Ronaldo next game for Real Madrid will be against Deportivo La Coruña, in the 4th fixture of La Liga, on September 20. In the meanwhile, you can watch Deportivo La Coruña vs Real Madrid, Levante vs Barcelona, Manchester City vs Chelsea, Aston Villa vs Arsenal, and Hamburger vs Bayern Munchen, all matches provided from our soccer live streaming pages.